Have you been trying to figure out which room of your home you should remodel first? It can be a difficult decision. However, if you remodel your kitchen first, it can give you many benefits. Take some time and look around your home. Consider the rooms you spend the most time in, and how much it could help your day-to-day life if you were to remodel one of those rooms to be more efficient. Most people will immediately think of their kitchen. People spend as much as 75% of their awake time at home, on average, in the kitchen. If you are working with an inefficient room, you could be wasting time that you may not even realize. By taking the time to reorganize your kitchen to be more efficient, you can save yourself time each day to be able to do something else. This time can quickly add up and give you more freedom to do something that makes you happy each day. Your kitchen is full of appliances. Think about it. Your kitchen likely has a fridge, stove, microwave, dishwasher, maybe a trash compactor, and possibly even a garbage disposal. 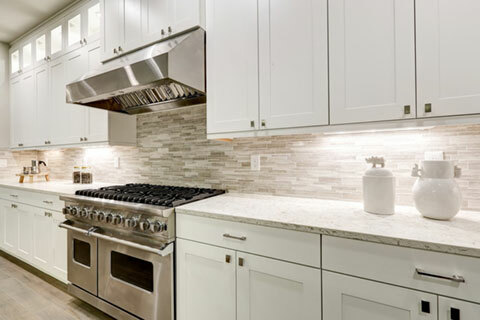 If you were to go through and remodel your kitchen, updating these appliances, you could be earning back a lot of your investment through energy savings. You can spend less on water bills with updated appliances, giving you more of your investment back. Each appliance that you upgrade can help you save money each month, making it a wise investment to make. 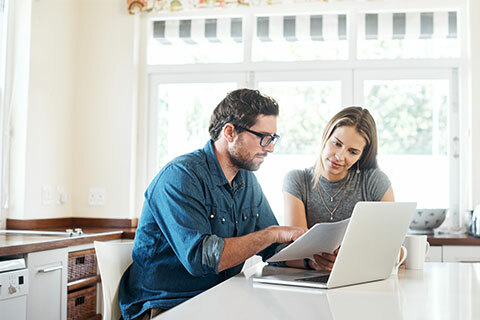 You may also want to speak with a local contractor about what type of energy rebates you may be eligible for if you remodel your kitchen. This can give you access to other funds that may make your renovations even easier and less expensive. Don’t go into a kitchen remodel without help, however. As the aid of a local contractor can give you a lot of insight! Remember – they do this every day! They may be able to make your remodeling dreams come true! For help with your kitchen remodel, consider the expert opinions of ACR Ltd. We can help you plan out the best way to organize your new kitchen so that it works for what you need. All Canadian Renovations was honoured to be a part of the judging team for the MHBA 2017 Spring Parade of Homes.